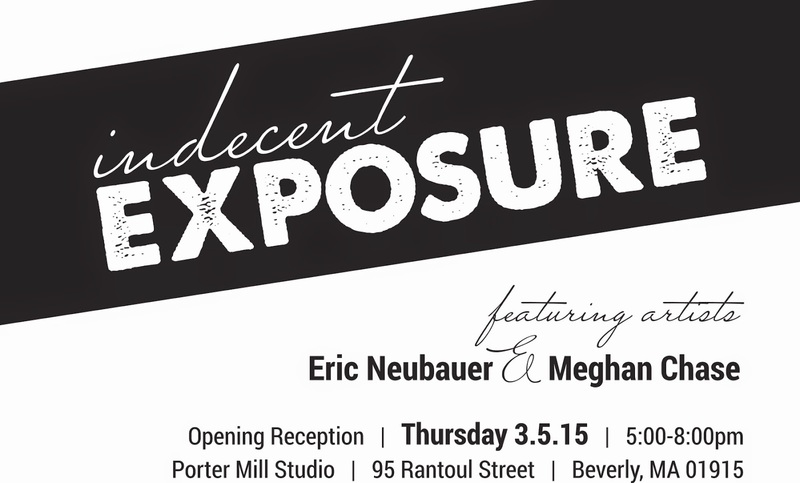 This month's show is a focus on the art of artists Meghan Chase and Eric Neubauer. While their work is different in both subject and medium, it's unified in its attempt to strip down the glitz and glamour of the world and bring the viewer an honest experience of the everyday. To bring to light moments of beauty that are often overlooked and under appreciated. Meghan Chase's work focuses on abandoned and decaying architecture. Viewing derelict buildings as skeletons that contain human histories and memories. While Meghan's efforts lie in exploring human existence through the things they leave behind. Eric Neubauer's prints and drawings capture the beauty of everyday moments in life. In his work he wishes to capture the emotion of a subtle glance, a tired defeat, or comfortable embrace are all similarly beautiful expression. Eric makes you appreciate simple, universal moments. It's raw, gritty, and emotional. And Most Excellent! Come on down!